I am interested in our considerations of life and the spaces we encounter, the spaces between philosophy, society, psychology, and pop culture, the uncomfortably strange sensation that we experience within these areas. I seek to push the ordinary and mundane further in order to approach the unknown and connect with others through shared encounters. This interest has lead me to the production of objects, installation, audio, and video works that allow me to analyze and draw attention to this unknown through the use of a suggested narrative. 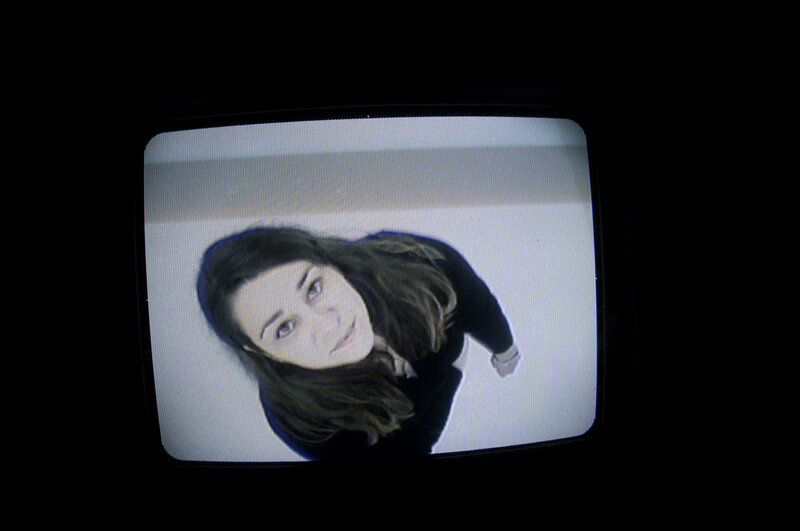 Bethany Engstrom explores the perception of experience and space through objects, installation, audio, and video. Living and working in Belfast, Maine, Bethany received a BA in Art History from the University of Maine in 2002, her MFA in Intermedia from University of Maine in 2011 and Interdisciplinary PhD in Intermedial Collaborative Practices from the University of Maine in 2014. She recently was a 2017-2018 artist in residence at the Ellis-Beauregard Foundation and she was a 2013 fellow at Mildred’s Lane. Her work has been included in a number of exhibitions in conjunction with UMaine, as well as in recent exhibitions at Asymmetrick Arts in Rockland, Maine, the Center for Maine Contemporary Art in Rockland, Maine and Waterfall Arts in Belfast, Maine. Along with her creative work, she is Associate Curator at the Center for Maine Contemporary Art and an adjunct instructor at Unity collage and the Intermedia MFA program at UMaine. Bethany is also a co-founder of the collaborative group the Core 5 Incident.